Having recently graduated from Aston University with a degree in Audiology, Heleema joined The Hearing Care Partnership not long after. 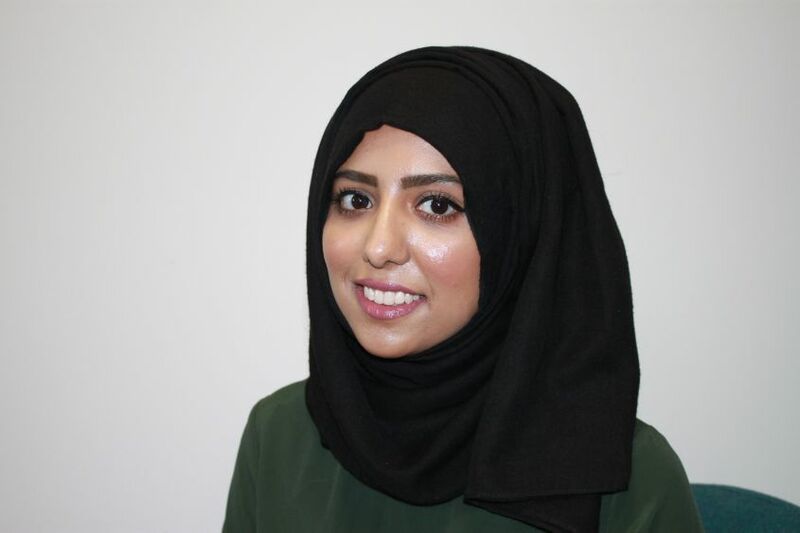 During her time at university, Haleema had a placement year in a hospital environment where she developed her clinical skills. She also worked as a hearing care assistant for a private hearing company, which helped to maximise her product and audiological knowledge. “One of the reasons I chose to join The Hearing Care Partnership is due to the company’s patient focussed ethos. They strive to continuously improve a patient’s quality of life by going above and beyond to tailor packages to their needs. This ensures that the patient is at the centre of the care provided which ultimately enables them to live life to the full.